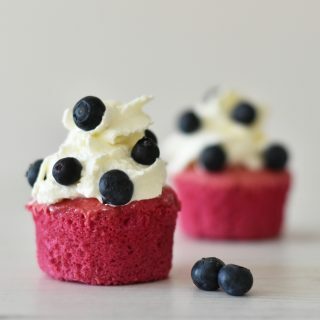 Food News! 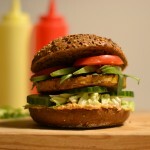 I love discovering new food products in the supermarkets, shops or online. And I love sharing my finds with you. 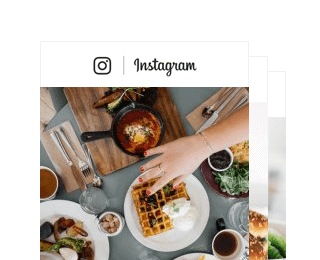 On this page you’ll find news about food products from November 2018. All products listed below are tried and tested by me. 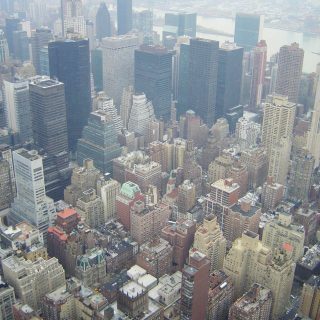 Have a look and see if there’s anything you haven’t heard of yet! 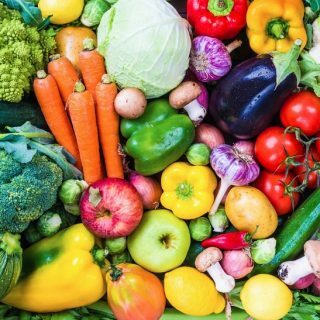 Restaurant Instock, the restaurant that rescues food by offering lunch and dinner in their restaurants with foods that would have been thrown away otherwise, brought out a new cook book! With Circular Chefs they go a step further than rescuing food, it’s all about eating sustainable. 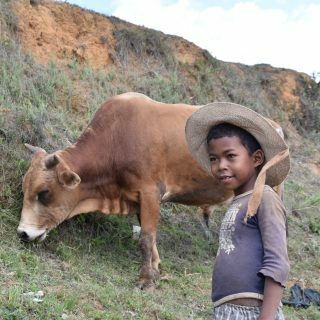 The way we eat affects 1/3 of the global warming, so we can eat a lot more sustainable. 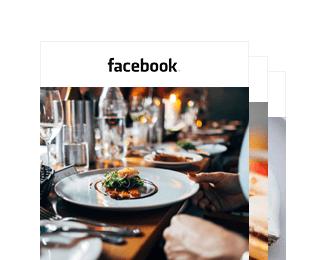 In the Circular Chefs cookbook famous Dutch chefs give you tips and recipes to eat more climate friendly. You can buy the book at one of their restaurants or order the book here. 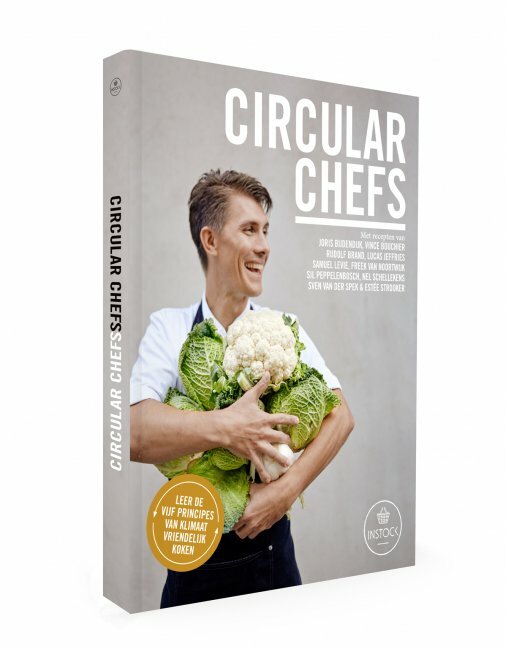 Circular Chefs is written in Dutch, they’re hoping to release an English version in the beginning of 2019. You can taste the love and devotion in these crackers! Kari’s Crackers is the brand name of the crispbread crackers from Kari. 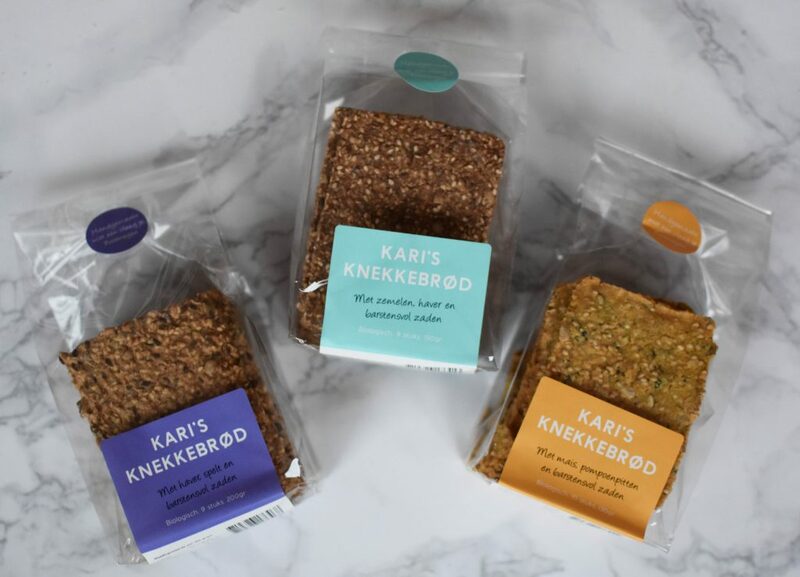 Kari, who’s originally from Norway but has lived in the Netherlands for over 20 years, made her own ‘knäckebröd for years before she started making them for retail. The crackers are all made by hand by people with a distance to the job market. ‘Kari’s Knekkebrød’ is available in four flavors: rye, spelt, corn and bran. They’re for sale in several spots in the Netherlands, click here for a full list of locations. Last month I told you about the healthy quark spread that Heks’n had released, this time they have another new food product! 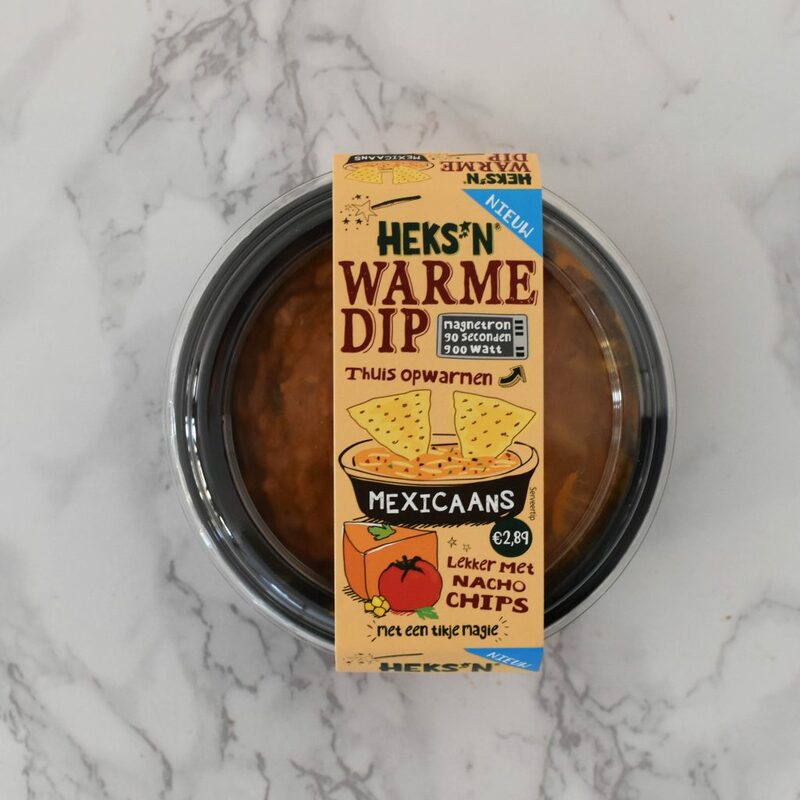 They released a Mexican dip that you can warm up in your microwave. In a mere 90 seconds you’ve got a warm dip for your nacho’s or your cornitas (see below). This Heks’n warm dip of cream cheese, cheddar cheese and Mexican herbs is perfect for could November nights! You might know Rude Health from the plant-based milk or vegan crackers. 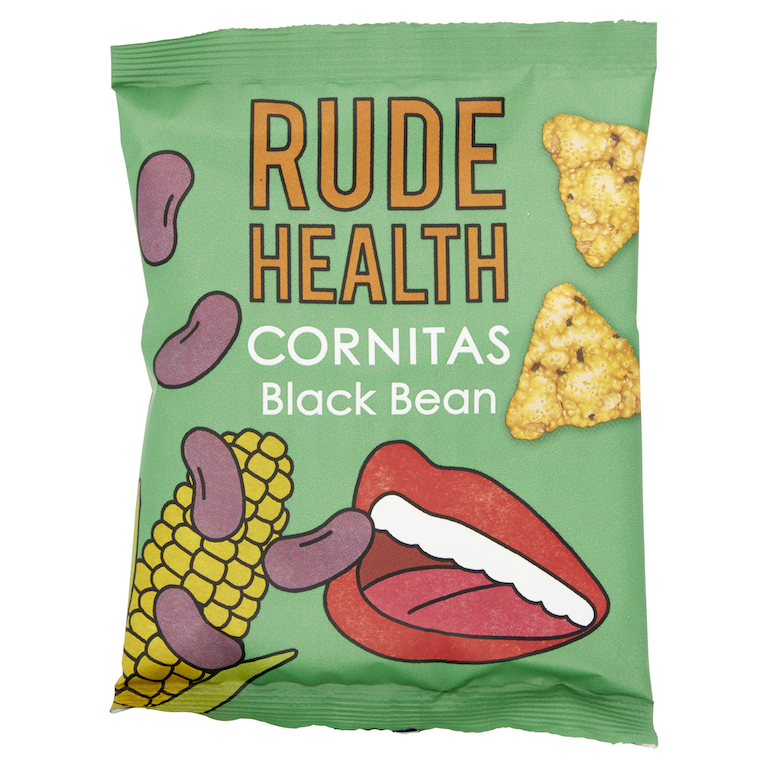 They’ve released a new product: Cornitas. 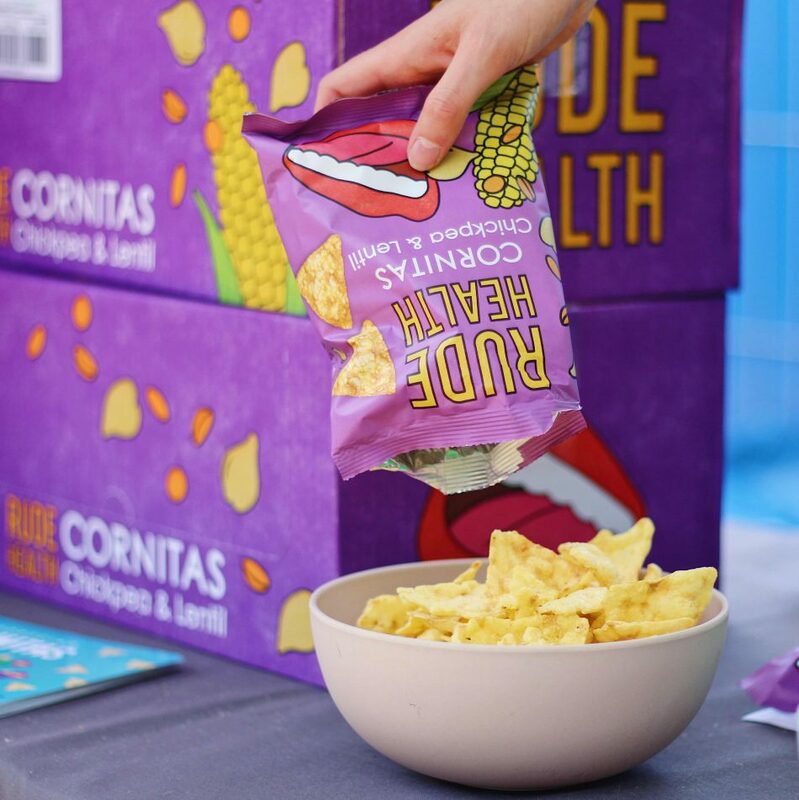 These triangle shaped crisps are made with corn and olive oil and come in two flavors; Black Bean and Chickpeas & Lentils. They don’t break if you dip them in hummus or guacamole so they’re the perfect snack for dips. They come in a big bag to share with your friends, or a small 30grams back just for you. You can buy them at Marqt, Stach, SPAR University and at www.rudehealth.nl. 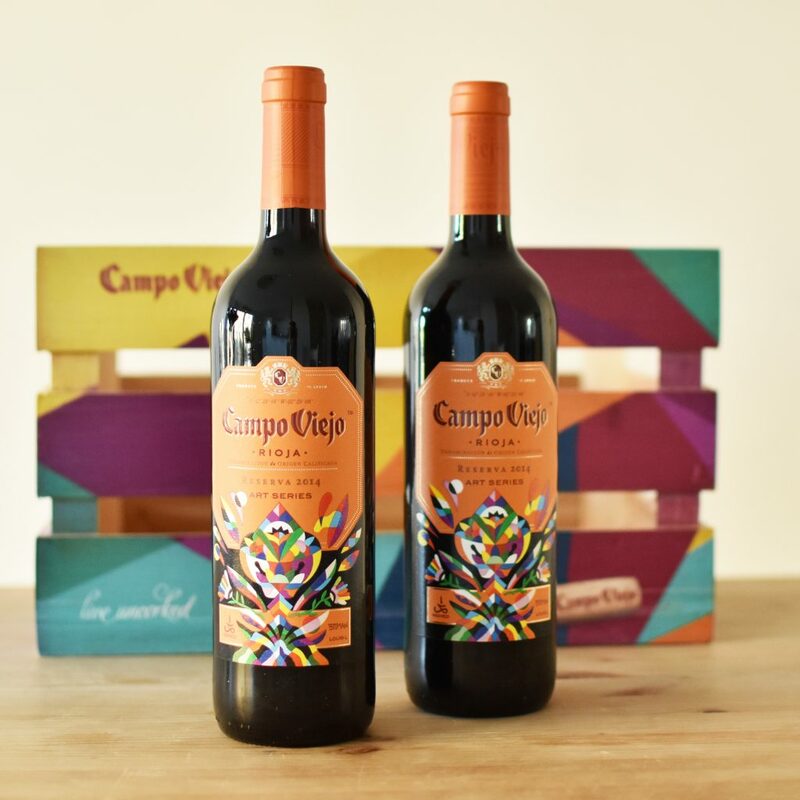 Campo Viejo just released a limited edition world wide. Campo Viejo is one of the greatest distributors in the Rioja region and is for sale in over 70 countries. For this limited edition they invited the two urban contemporary artists Remed and 3TTMan. During an event they created the outlines of a painting on a canvas and the audience could decorate the work of art. This has become the label of the limited edition Reserva Art Series 2014. If you buy two bottles at one of the participating Albert Heijn shops (almost all XL locations are joining), you’ll get a FREE colorful bike crate. 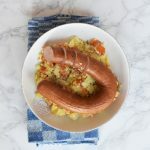 There have been many new meat replacements that you can use for dinner, but now there’s finally a good meat replacement that you can put on your sandwich! 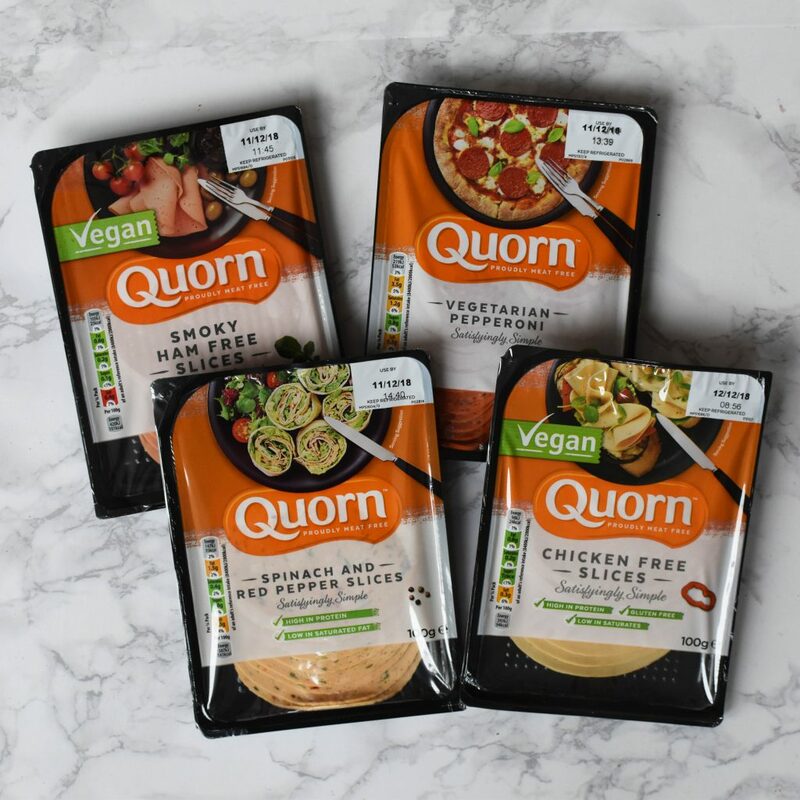 Quorn has launched 4 new sliced meat replacement products that taste great on your sandwich. They’ve got vegetarian spinach & red pepper slices and pepperoni, and vegan chicken free slices and smokey ham slices. You can buy them at the Albert Heijn supermarkets. 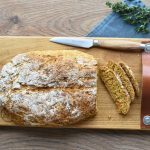 Click here for the food news of October 2018.